Dan is qualified Fitter and Turner with heavy Marine experience, now specialising in hydraulic fluid dynamics. Dan loves designing and building power packs for any application based on experiences gained over many years climbing into and onto jobs big and small. 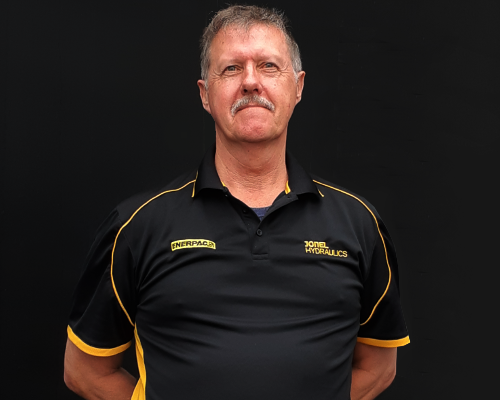 Dan is keen fisherman and loves spending quality time with his Grandchildren.